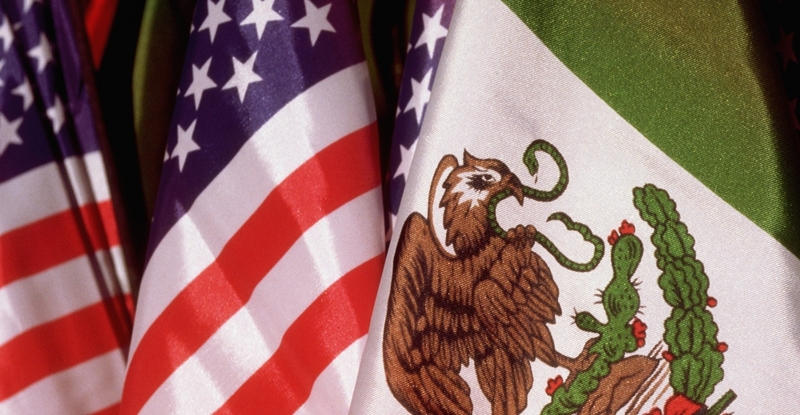 There is a quite a bit of confusion in the United States regarding Cinco de Mayo. Many see it as merely a reason to go out and party (liquor sales for the holiday were $658 million in 2013 alone), but in truth the holiday is celebrated to remember a crucial and unlikely victory of the Mexican people over a foreign dictator. 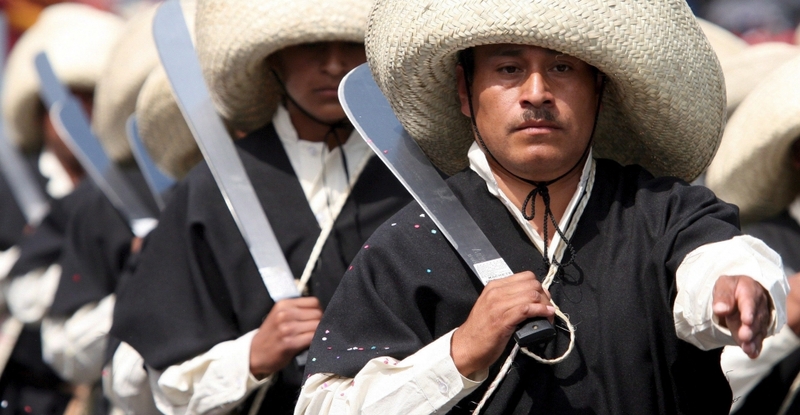 Many non-Mexicans think that Cinco de Mayo is a celebration of Mexican independence, but this is not the case as it was declared more than 50 years before the Battle of Puebla. Independence Day in Mexico (Día de la Independencia) is in fact celebrated on September 16, the anniversary of the revolutionary priest Miguel Hidalgo and Costilla’s famous “Grito de Dolores” (“Cry of Dolores”), a call to arms that amounted to a declaration of war against the Spanish colonial government in 1810. A very special thanks to History.com and ABCNews.go.comfor all the info and images!!! The REAL reason for Cinco de Mayo is to celebrate the victory of the Mexican Army, led by Ignacio Zaragoza, over France led by at the Battle of Puebla during the Franco-Mexican War in 1862. In Mexico, Cinco de May is actually a relatively minor holiday Within Mexico itself and it isn’t even a Federal holiday and government facilities, offices, banks and stores remain open. Cinco de Mayo is primarily observed in the state of Puebla, where Zaragoza’s unlikely victory occurred, although other parts of the country do also take part in the celebration. Some traditions of the holiday include military parades, recreations of the Battle of Puebla and other festival-style events. In 1861, lawyer and member of the indigenous Zapotec tribe Benito Juárez had been elected President of Mexico. At that time, the country was in complete financial ruin after years of internal strife and conflict, and the new president was forced to default on debt payments to European governments. In response to this default, France, Britain and Spain all sent naval forces to Veracruz, Mexico, to demand repayment of the debts. While Britain and Spain negotiated with Mexico and withdrew their forces; France, then ruled by Napoleon III, decided to use the default as an opportunity to carve an empire out of Mexican territory. Late in 1861, a well-armed French Navy fleet stormed Veracruz, landing a large force of troops and driving President Juárez and his government into retreat. Certain that success would come swiftly, General Charles Latrille de Lorencez’s 6,000 French troops planned to attack Puebla de Los Angeles, a small town in east-central Mexico. After Juárez regrouped in the north, he rounded up a ragtag force of 2,000 loyal men—many of them either indigenous Mexicans or of mixed ancestry—and sent them to Puebla. 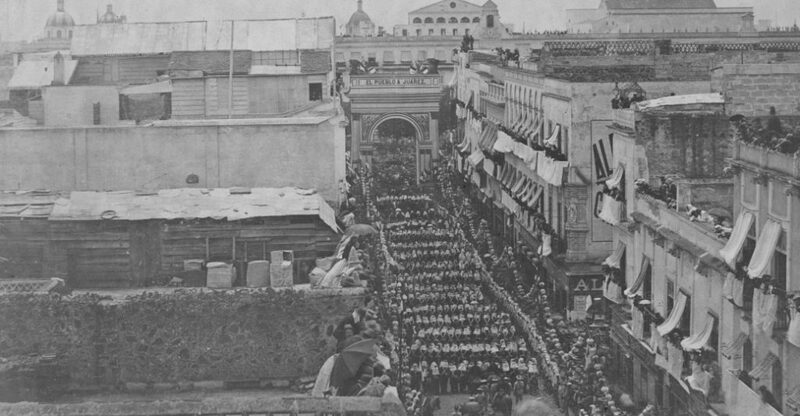 Although not a major strategic win in the overall war against the French, Zaragoza’s success at Puebla on May 5 represented a great symbolic victory for the Mexican government and bolstered the resistance movement. In 1867—thanks in part to military support and political pressure from the United States, which was finally in a position to aid its besieged neighbor after the end of the Civil War—France finally withdrew. In the United States Cinco de Mayo has evolved into a commemoration of Mexican culture and heritage, particularly in areas with large Mexican-American populations. Chicano activists sought to raise awareness of the holiday in the 1960s, in part because they identified with the victory of indigenous Mexicans (such as Juárez) over European invaders during the Battle of Puebla. Today, the holiday is celebrated with parades, parties, mariachi music, Mexican folk dancing, and traditional foods such as tacos, guacamole, and mole poblano. Some of the largest festivals are held in Los Angeles, Chicago and Houston.